After more than two years standing empty, the former Walmart space on Lower Greenville is being repurposed by the tenant as a new concept that's like a mini-Sam's Club. A post by Walmart VP Jamie Iannone states that the building at 2218 Greenville Ave. will become an "innovative" new Sam's Club project that the company hopes to open in fall 2018. "We have submitted plans to the city and are beginning work on this project," Iannone says. "We aim to open the site by this fall and look forward to serving the community." 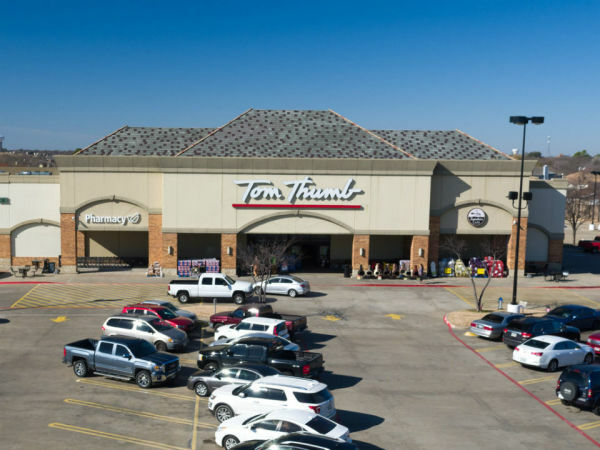 The space was previously home to a Walmart Neighborhood Market that opened in 2012 and closed in January 2016; but it's better known as the former home to the original Whole Foods Market. The building is owned by real estate investor Mitchell Rasansky, but Walmart has a lease that extends through 2032. While Walmart doesn't require approval from the city, it is seeking a permit to operate the store. But some neighbors are already protesting the store with a petition posted on change.org, calling on Walmart to lease the space to another tenant. "Walmart operated a Neighborhood Market at 2218 Greenville, poorly, for a couple of years before vacating the building," the petition says. "The building has been sitting empty for years now, a blight on the otherwise bustling Greenville Avenue." "During those years, Walmart refused to respond to several sublease offers from high-quality grocers, liquor stores, and other neighborhood-friendly businesses. Instead Walmart chose to damage the neighborhood by keeping the building vacant." "Now Walmart proposes to open a Sam's Shop & Go in the space. It is currently holding secret meetings with a few of the neighbors in an attempt to create the illusion of community support. Please sign the petition to show Walmart that we do not want it back in our neighborhood. Sign to ask Walmart to lease to a high-quality tenant." 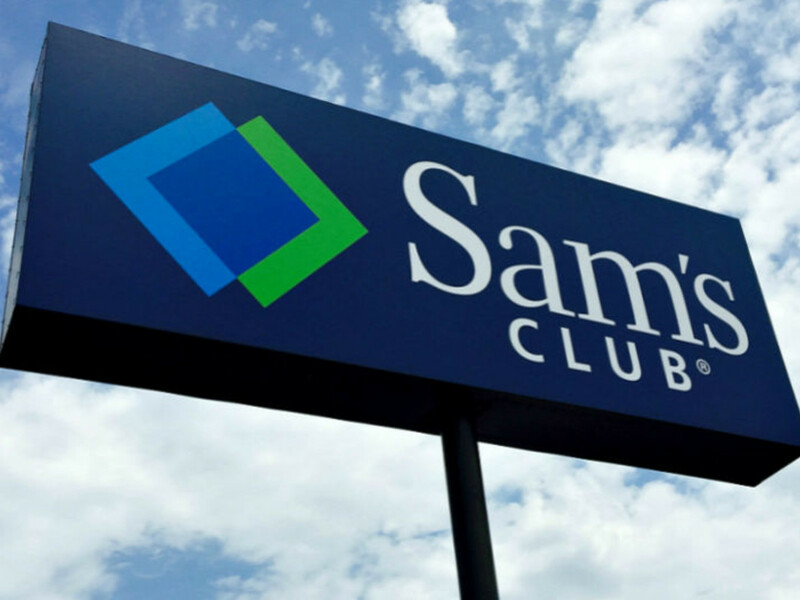 The name of the new concept is still TBD, but it will carry Sam's Club brands, and will require shoppers to join a membership club, which Iannone claims will improve member experience, including more digital activity, easy returns, and checkout using Scan & Go. 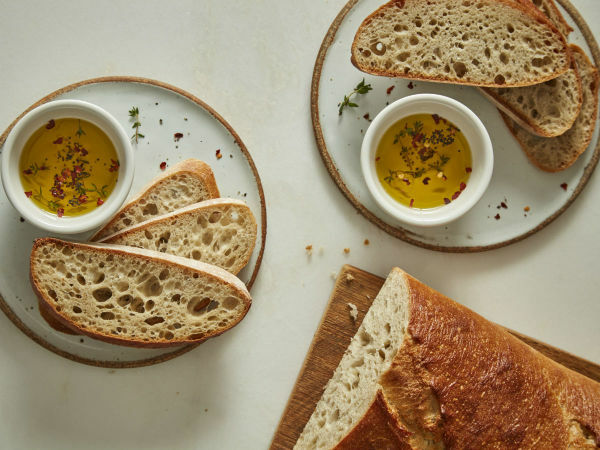 "This will be smaller than a typical club – which is perfect for testing innovations in a live shopping environment," Iannone says. Sam's Club has not had great success in its inner-city forays; its 2016 attempt to open a store at Cityplace was thwarted when a neighborhood group protested. 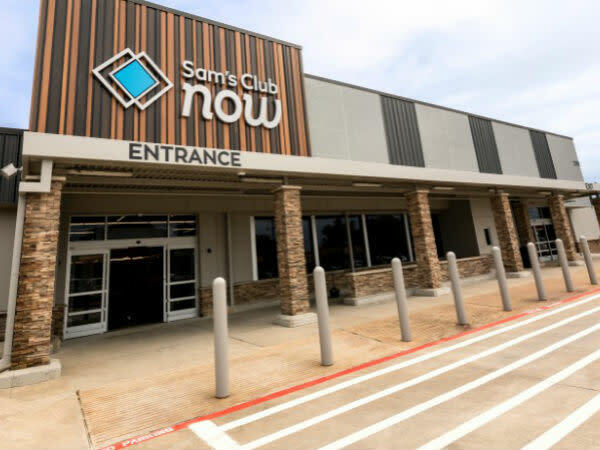 This store will carry fewer items than a regular Sam's Club — approximately 1,000 to 2,000 items versus 6,000-10,000 — but with a greater selection of grab-and-go. They'll also offer pickup and delivery options. "We know this site has been a subject of conversation over the years, and we are committed to being a good neighbor," Iannone says. "We've begun discussing the location with the Lower Greenville Neighborhood Association, and we believe this will be a great use for this facility in this exciting part of town."